No. 600 (City of London) Bomber) Squadron. 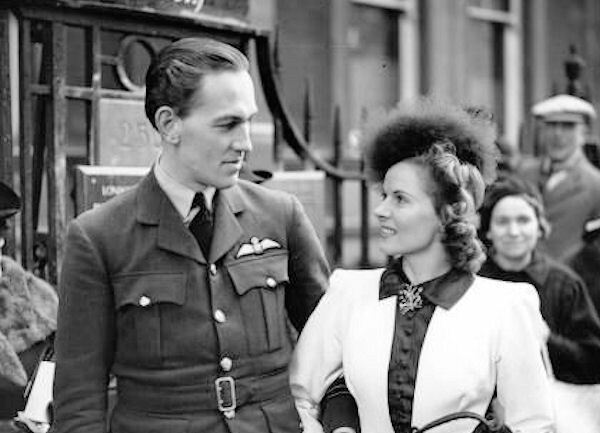 Nigel and Ann were divorced in 1949.